Our mobilee rooftop event in Johannesburg this past September was a huge success. Rodriguez Jr. and Ralf Kollmann joined Zolabudde, Sound Sensible, and Trancemicsoul on the Citilec Building rooftop for a magical day in the sun. This summer Rodriguez Jr. presented his live show in Ibiza during the Solomun + Live event to a packed house. Be-At.TV was there to record the whole session and you can watch it now here if you weren't able to experience it in person. 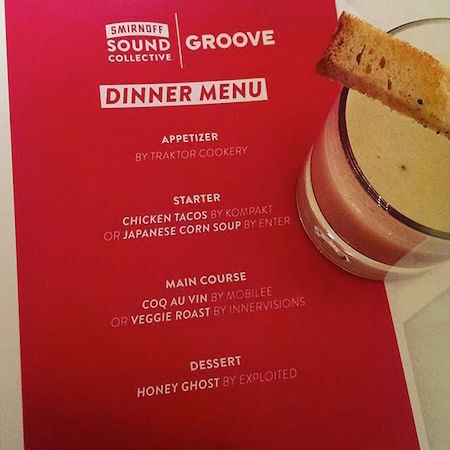 Smirnoff Sound Collective met up with the mobilee crew for a inside mobilee film. The film also crosses over with the latest edition of the mobilee Boiler Room session. The session featured four mobilee artists on a special voyage on the Berlin spree.